AESTHETICS OF eye wear is becoming increasingly important, says Jim Lythgow, director of strategic alliances at Specsavers Corporate Eyecare. Purchasing a waterproof for a walking or climbing holiday, the first question often asked by the sales assistant is: ‘what colour would you like?’ For the keen walker/climber the response is likely to be: ‘I don’t care what colour it is, I want one that keeps the rain out!’ The sales assistant then knows you are a true ‘outdoors type’ and want something of quality. Those who care about quality will be directed to a different section from those that are simply considering aesthetics. Safety Managers may often be of the same thinking: that aesthetics are not the priority. This may well be true of many health and safety related items but not necessarily regarding eye wear. 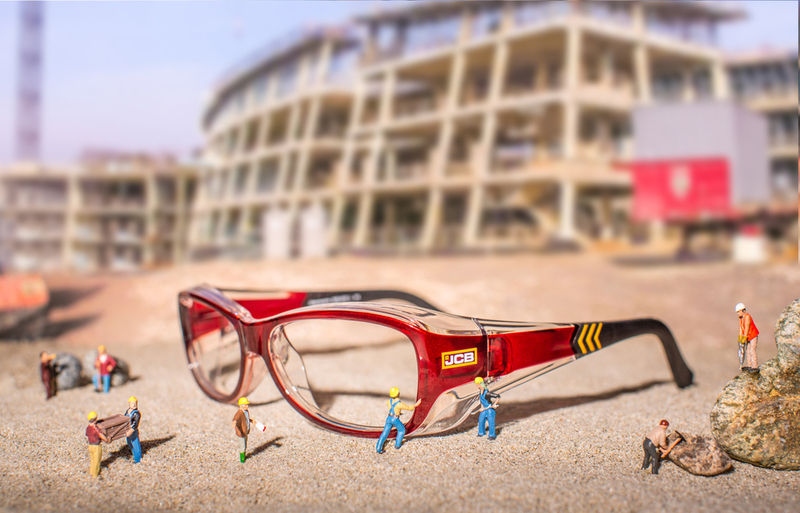 Safety eyewear is closely allied to the example of the waterproof. The most important factor is, and always should be, that it provides the best possible protection for the wearer. There is a strong argument to suggest, however, that aesthetics do have an important role to play too. If employees like the eyewear with which they are provided, they are more likely to wear it. Safety eyewear has changed enormously over recent years. No longer is it the clunky and unfashionable item it used to be. Safety frames are now presented in a wide range of colours and styles, with male, female and unisex designs. Wraparound styles are available, with much more sporty looks. It stands to reason that employees will be more likely to want to wear these aesthetically pleasing glasses, than the traditional frames, chosen from a catalogue. DSE eye care is a slightly different issue, as although it comes under health and safety regulations, it is not a matter of life or death, or of sight loss. Employees who require glasses for screen use will, however, benefit from actually wearing them, as corrected vision can aid in the reduction of headaches, eye strain, or migraines, which can in turn aid productivity and well-being. Indeed, we recently undertook a survey of more than 500 decision makers from companies across the UK, which suggests that offering designer glasses increases the take-up of eye care benefits and also reflects well on the company. So, perhaps the sales people in the outdoor shops are wrong. A waterproof needs to be high-quality and to deliver on all requirements – such as keeping the wearer dry - but it also needs to be stylish enough to be worn. The same is true of eye wear. It should be high quality and fit for purpose, but why not also make it stylish and aesthetically pleasing? Particularly if it means it is more likely to be worn. What can companies learn from the Thomas Cook report? The Corporate Manslaughter Act: Is it working?